What happened to my page? 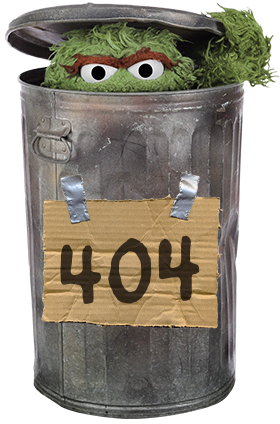 If you believe you received this page in error, report the broken link here. Try entering a keyword(s) in the search box below, or click here to return to our home page. Almanac is a weekly news and public affairs program produced by TPT and seen statewide. 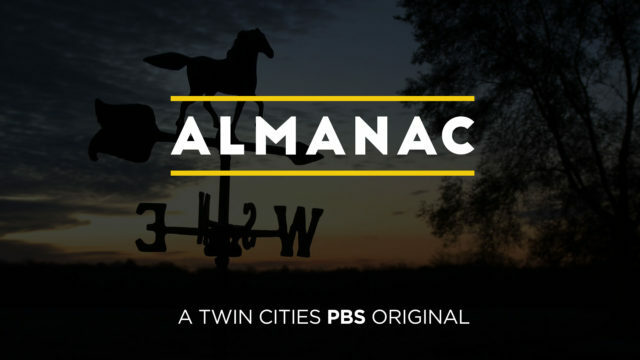 Now in its 32nd season, Almanac is the longest-running primetime TV program in Minnesota history. Almanac is hosted by Cathy Wurzer and Eric Eskola. Mary Lahammer contributes political reporting on a weekly basis. 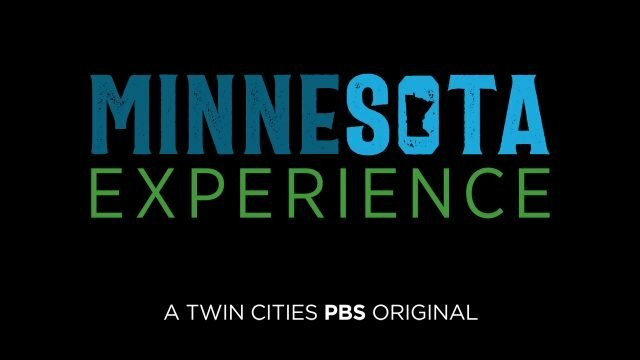 For decades, Twin Cities PBS (TPT) has dived into the whitewater of bygone eras and emerged with insight about our shared past and values as Minnesotans. Tapping into TPT’s rich archive of historical stories and adding new ones to the fold, Minnesota Experience holds the mirror of history up to the modern moment as a force that can forever change who we are and who we want to be. 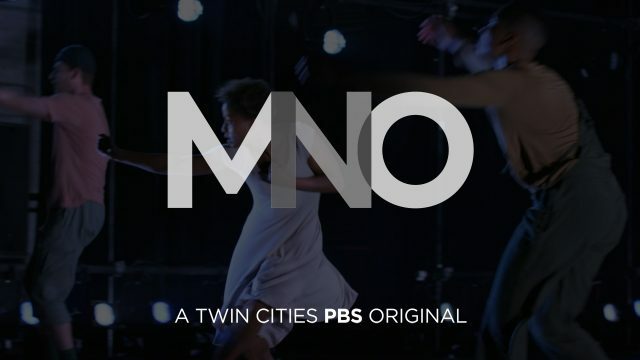 Minnesota Original is TPT’s award-winning arts series starring Minnesota artists from diverse cultural backgrounds, working in all arts disciplines.